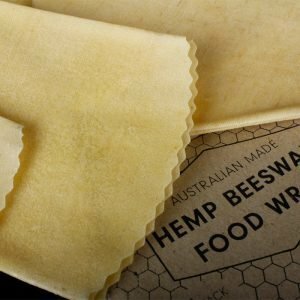 Bee kind to the planet and your families health with our range of Beeswax Wraps. 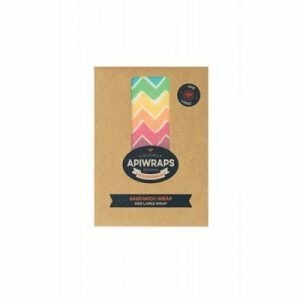 Used as a cling wrap alternative, our natural food wraps are handmade in Australia from certified organic cotton and hemp.. 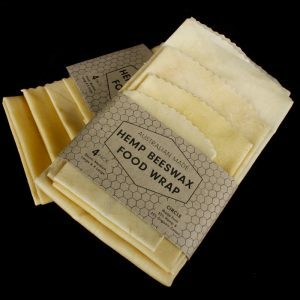 Unlike plastic, our beeswax wraps are reusable, non-toxic and naturally antibacterial. 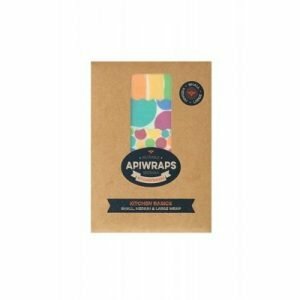 Use our beeswax wraps to keep all of your fruit and vegetables, cheeses, sandwiches, snacks or to cover your salad bowls and leftovers.